R 'n' B, Soul singer Herbie Goins passed away on October 27. Although American born he spent most of his working musical life in Europe and the UK in particular. He brought his distinctive vocals to the bands of Eric Delaney, Chris Barber and Alexis Korner's Blues Incorporated before forming The Nightimers a band that included, at various times, Mike Carr and Harry Beckett. I recall the band playing the Club Agogo in Newcastle although I wasn't there myself. Without doubt one of the legends. 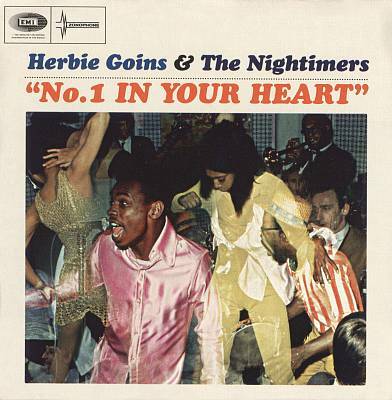 Herbie Goins died in Italy aged 76. I'm sure I read somewhere that Nigel Stanger worked with Goins. That would be when they were both with Alexis Korner's Blues Inc.